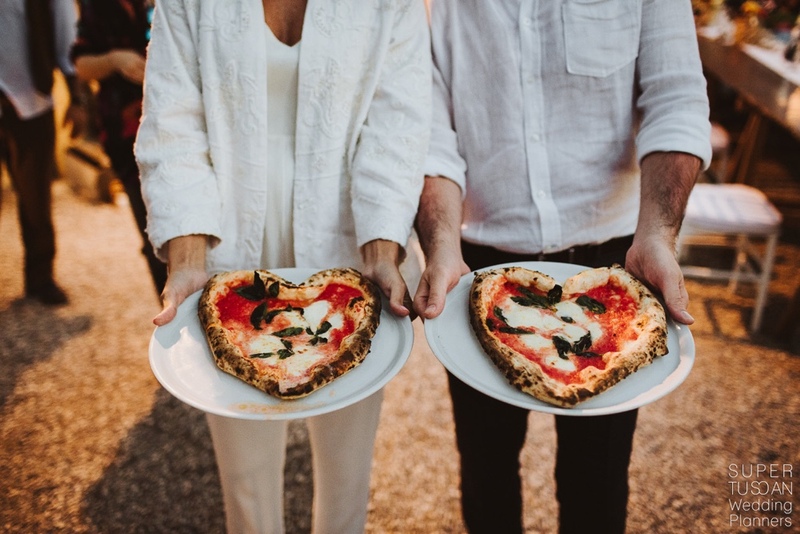 The perfect premiere of a real Italian destination wedding: a pizza party! 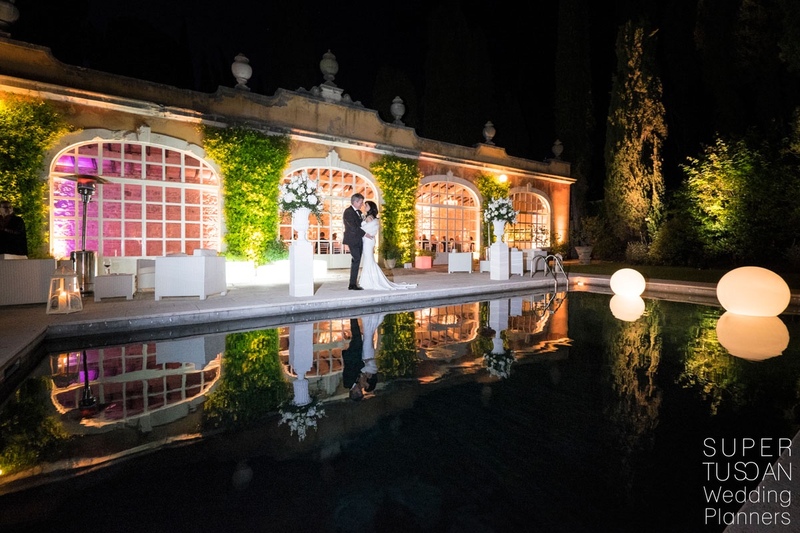 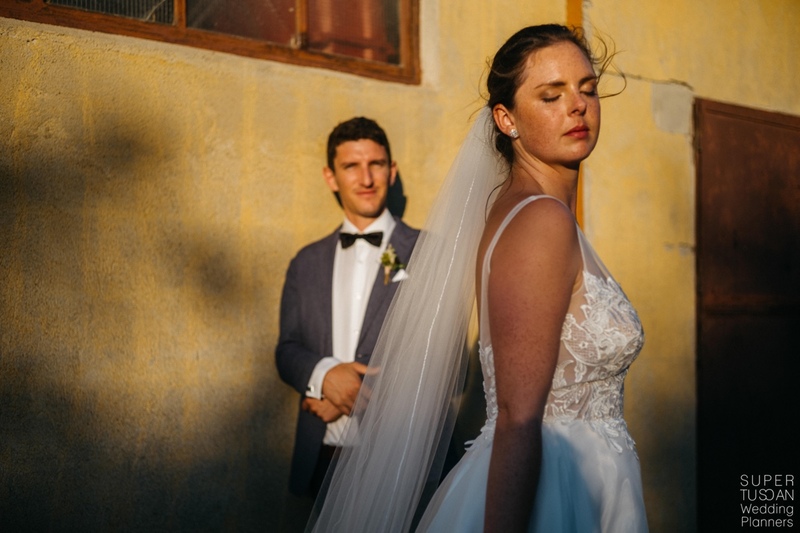 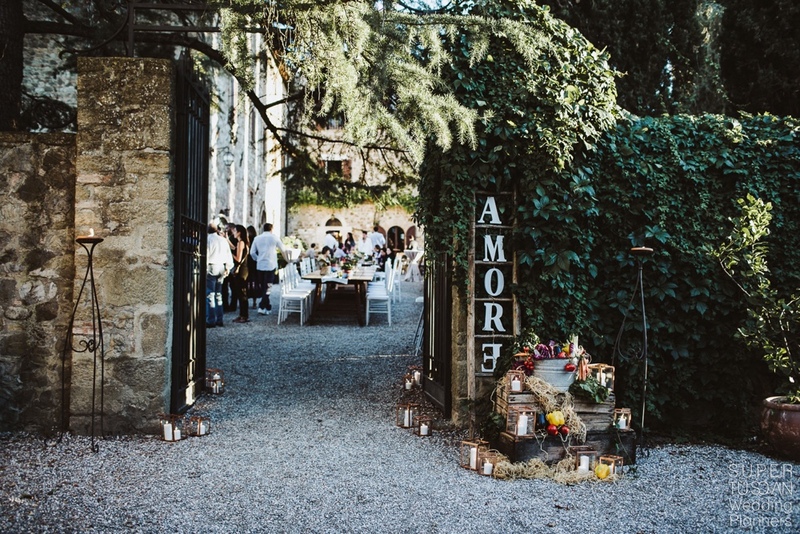 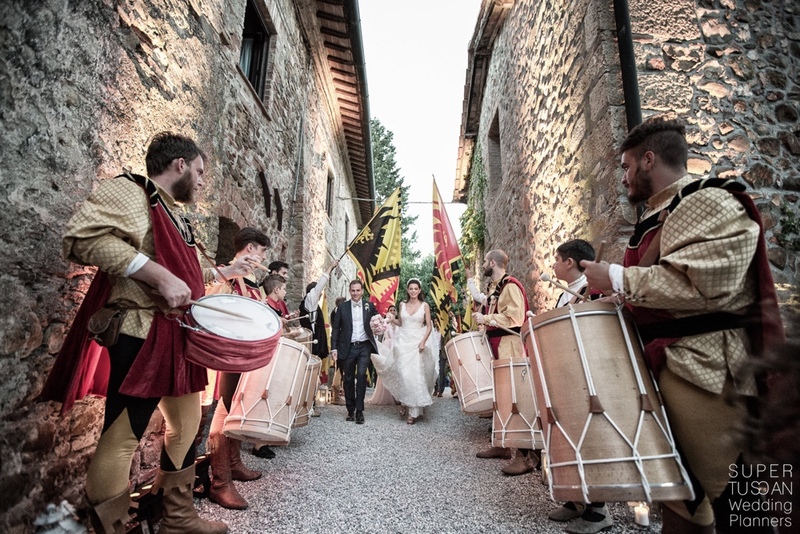 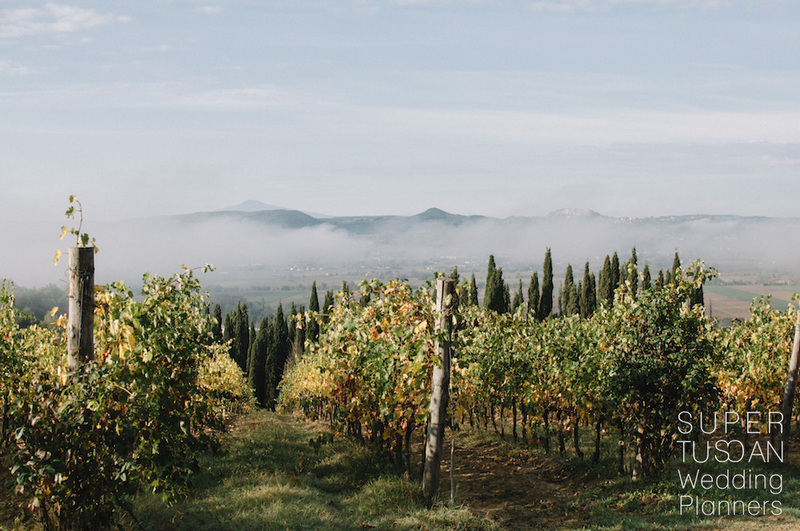 Amazing locations for this Wedding in Tuscany : Horti Leonini, gardens in San Quirico d’Orcia, to host the ceremony and a Borgo in the middle of Val d’Orcia, as a hidden gem, chosen for the wedding party. 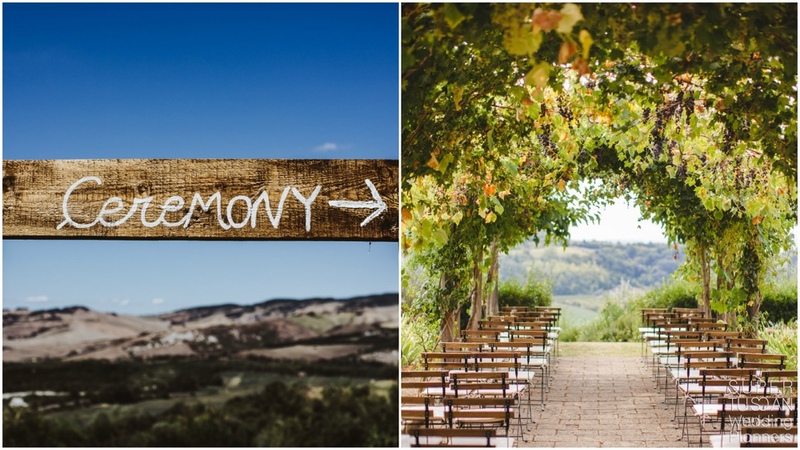 It was just a glorious wedding day with the stunning landscapes of Val d’Orcia in the background.